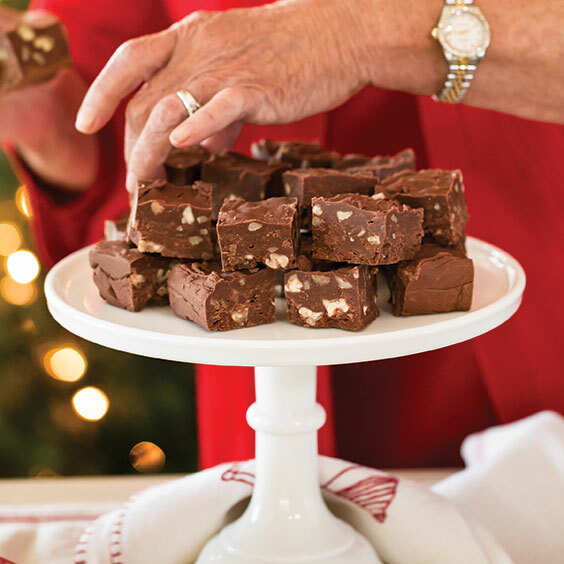 This Triple-Chocolate Pecan Fudge is a decadent treat perfect for any time of the year. In a large saucepan, bring sugar, evaporated milk, and butter to a boil over medium-high heat, stirring until sugar dissolves; boil for 6 minutes. Meanwhile, in another large saucepan, cook all chocolate over low heat, stirring constantly, until melted. Stir in marshmallow crème and pecans until combined. Stir sugar mixture into chocolate mixture until well combined. Pour into prepared pan. Let cool completely, then refrigerate until firm. 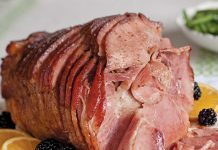 Cut into 1-inch pieces, and refrigerate in an airtight container for up to 1 week. 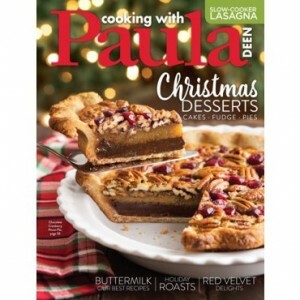 This recipe was printed with incorrect instructions on page 55 of the December 2014 issue. It has been revised and corrected here.